I have 300 pictures to show you from my two Mattel visits. The first event was just for collectables, featuring Suicide Squad and Batman vs Superman, as well as Halo and of course Masters of the Universe and Thundercats. Then the next day I visited the blogger breakfast where we got to see the items for smaller children, including the action figure 3D printer Thingmaker, Hot Wheels, Thomas, Monster High, and more. Check back soon for my guided tour, but for the time being, check out my pics below. 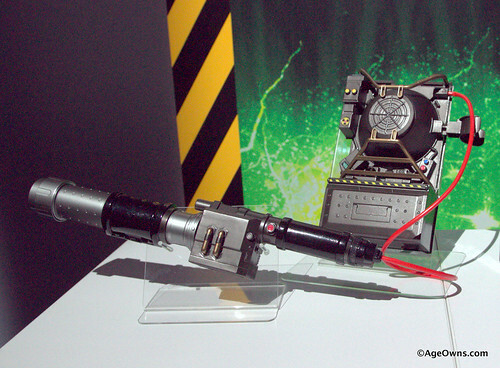 The one showroom that reminds me of the glory days of Toy Fair (this is my 14th) is the DC Collectables offering. 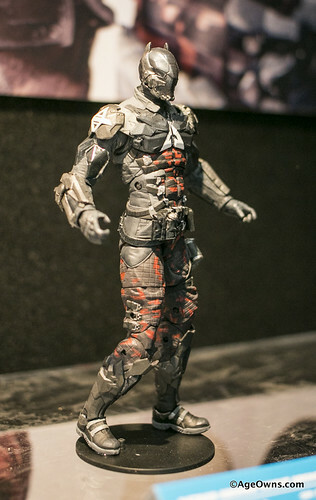 I love all the sculpts and accessories, and the depth of characters they represent. Of course the big star this year was Batman vs Superman and Suicide Squad. We looooove this Harley. 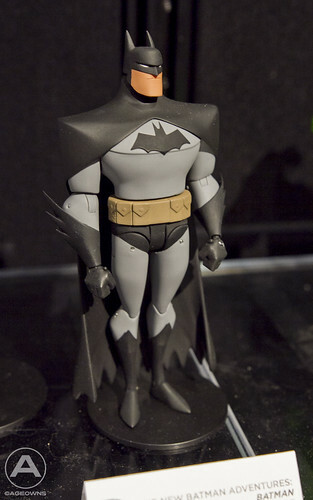 They also had new figures from Batman the Animated Series, and Batman: Arkham Night. Tons of glorious pics in our gallery below, check it out! 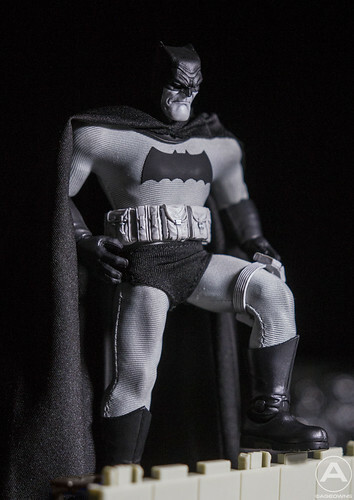 Today is the twelfth anniversary of MillionairePlayboy’s lauch, so I’m starting off reviewing the One:12 Dark Knight Batman. One of my favorite sights at the 2015 Toy Fair was Mezco’s One:12 Batman, based on Frank Miller’s Dark Knight series. Low and behold my persistence paid off and I was gifted the black and white version for being a loyal supporter of Mezco’s (This was my 14th Toy Fair). I was so inspired by the great look they captured, I took it into the studio and had a great time playing with the lighting and what not. Click below for some more pics of this amazing piece, as well as an overview of Mezco’s Toy Fair offering this year. 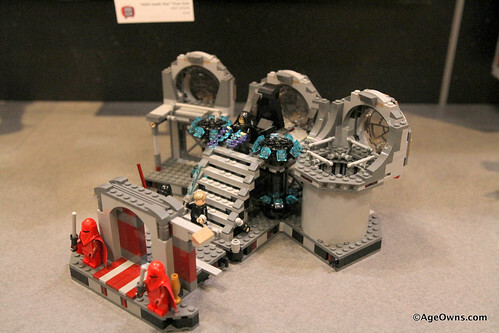 I had a wonderful time checking out all the new sets at LEGO this year. I dug seeing the new Minecraft, Star Wars and Scooby Doo sets, as well as a couple new Lego Movie sets. We’re finally getting the double-decker couch! I’m also very excited about the Jurassic World sets coming out closer to the movie. Click below for a ton of pics. We had a great tour of DC Direct today, one of my favorite stops every year. Plenty of great figures and statues from the rich DC universe’s books, TV shows, and video games. We love the Cover Girls and Black & White Batmen, as well as all the super detailed Arkham figures. Check out my gallery below. I love shooting all the statues at DC Collectibles (formerly DC Direct). They really capture the essence of both the character, and the original artist on whom that look is based. Bruce Timm’s take on Batman is entirely different than Neal Addams’ zombie Batman. This is one of the few booths that consistently impresses, check out my photos below. Front and center at the Mezco booth was their Sons of Anarchy offering. They had highly detailed action figures with dead-on likenesses, plush, Mez-Itz, and accessories, like mini leather vests. Click below to check out their Breaking Bad and Living Dead Dolls offerings as well. Tonight was the Mattel Collector Event. Instead of granting each outlet it’s own appointment, Mattel gathered every fanboy run blog and put them together in a room and let them have at it. 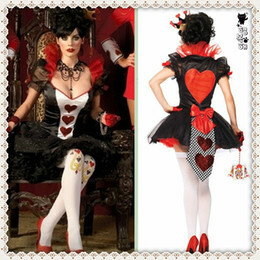 Check out these pics! 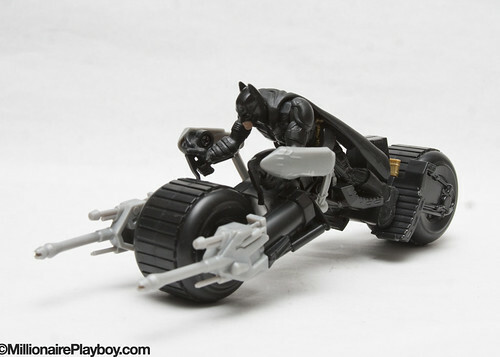 I’m reviewing vehicles from Mattel’s Dark Knight Rises action figure line. Both of these playsets have action features. I have not seen Dark Knight Rises (but I’m in it!) to know specifically if these toys/features are spoilery at all, or merely liberties on behalf of the Mattel design staff, so you have been warned. Proceed with caution.